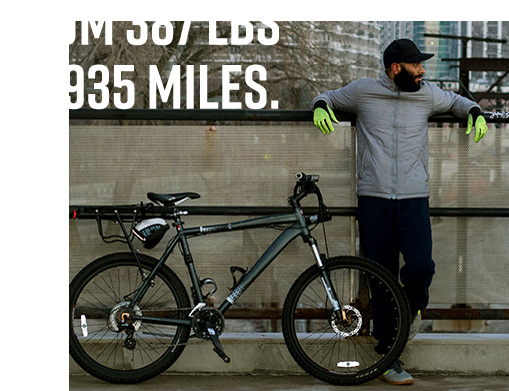 G went from 387 lbs to 935 miles – learn about his weight loss journey, how he came to join FFC, became ingrained in the FFC South Loop community, and found a love for running and cycling. 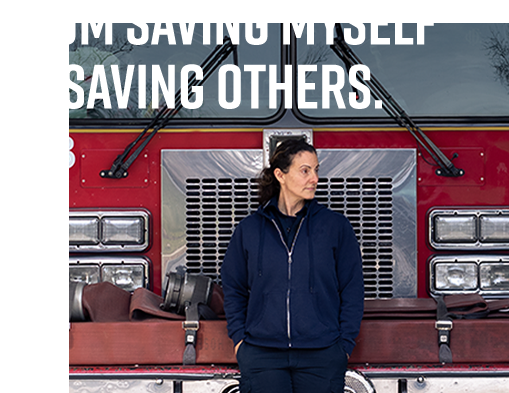 Traci went from saving herself to saving others – watch her story as she goes from learning about her MS diagnosis, to being accepted to the Fire Academy, to becoming a figure competitor and battling her disease through diet and exercise. 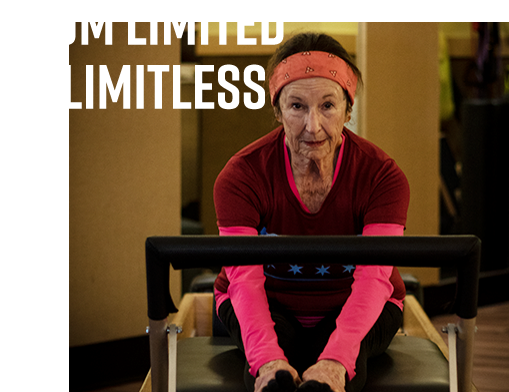 Virginia went from limited to limitless – hear about Virginia’s struggles and triumphs through the years, her quest for adventure and lust for life, her knack for making blueberry pancakes, and how she found the fountain of youth through Pilates. 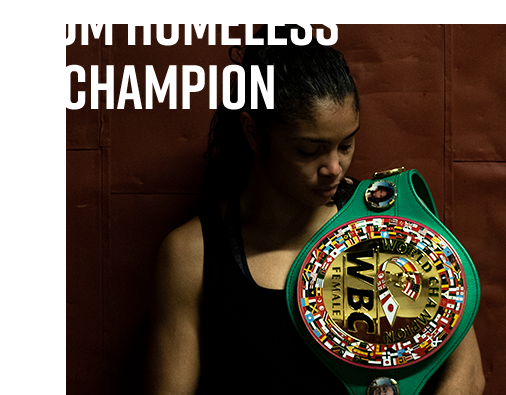 Jessica went from homeless to champion – see Jessica’s tale of the ultimate struggle for survival, how the gift of one boxing class changed her life forever, and how far she’s come through the power of training, competing and winning it all. Start your story today, try us free! Let us help you defy expectations, and unlock your true potential. Take the first step by coming into any of our 11 locations and experience the convenient, supportive, result-driven community we’ve cultivated for 35 years.